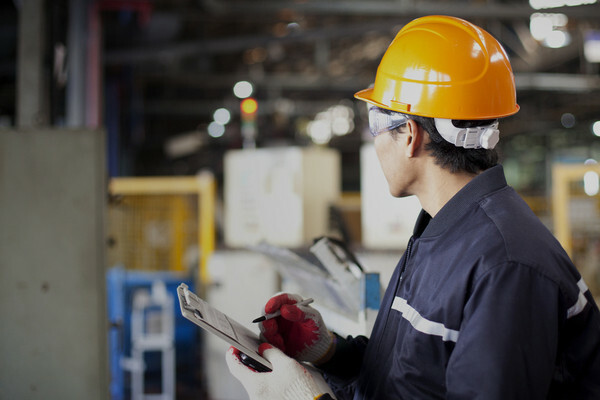 Ontario has established an advisory group to assist the government in the development and implementation of a Construction Health and Safety Action Plan. Ontario’s construction industry has traditionally experienced higher rates of workplace injuries and fatalities compared to other workplace sectors. In 2013, the construction sector represented seven per cent of employment in Ontario but 26 per cent of fatalities. The action plan will strengthen workplace injury and illness prevention for construction workers across the province, said the government. •ensure effective consumer outreach strategies. The work of the advisory group will build on actions that the government is already taking to improve safety for construction workers including new mandatory Working at Heights Training Standard. 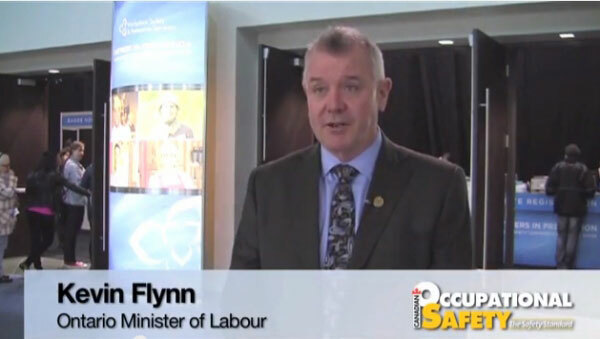 Canadian Occupational Safety spoke with Kevin Flynn, Ontario''s new minister of labour, at Partners in Prevention 2014 about what will be on his radar for the rest of 2014. 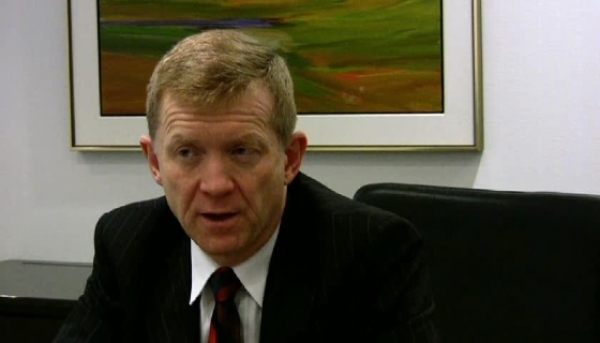 OHS legal expert Norman Keith offers his take on what to expect from the OHS legal arena in 2010, in this second installment of the the COS Health and Safety Outlook 2010 Series.